Group One winner Sofia Rosa may be an even better mum than she was a racehorse. 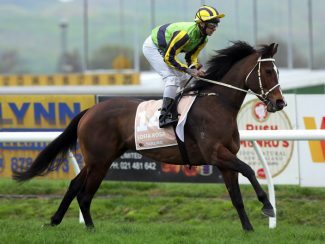 That was the quip from bloodstock agent Bruce Perry after the Gr.1 Australian Oaks (2400m) winner produced a Savabeel filly on Thursday. “She foaled this morning at Waikato Stud and they are already back at Blandford Lodge. By all reports, it’s a very good first foal,” said Perry, who manages the bloodstock of owner Lib Petagna. 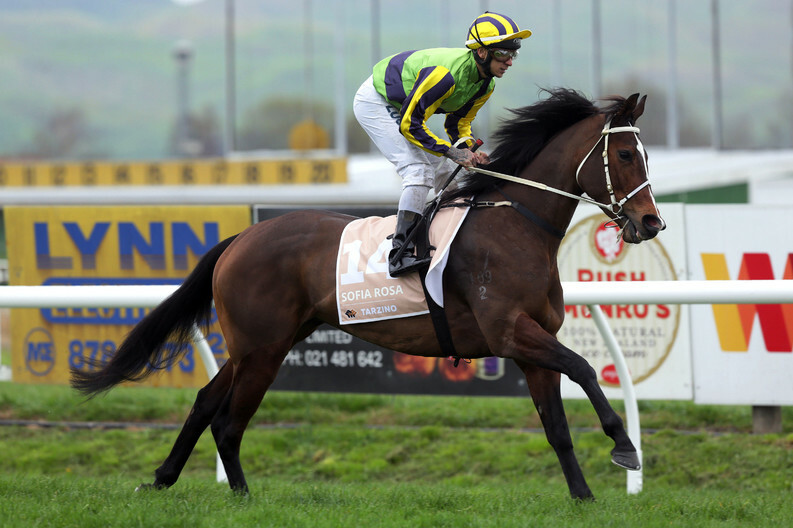 Known for her unsettled temperament, Makfi mare Sofia Rosa won five of her 24 starts, among those wins were the Gr.2 Royal Stakes (2000m) at Ellerslie and the Gr.3 Lowland Stakes (2100m) at Hastings, and she was first past the post in the Gr.1 New Zealand Oaks (2400m) at Trentham before she was relegated for causing interference to Fanatic. ©2018 RaceCafe - News & Events All rights reserved.